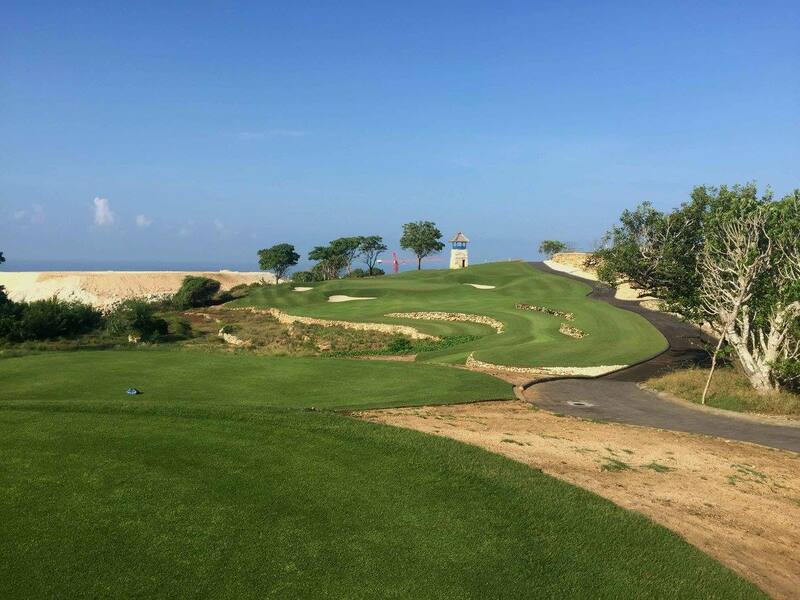 Play golf at all of the Bali golf courses, relax at one of the sandy beaches, shop at local markets, and enjoy the Balinese cuisine. 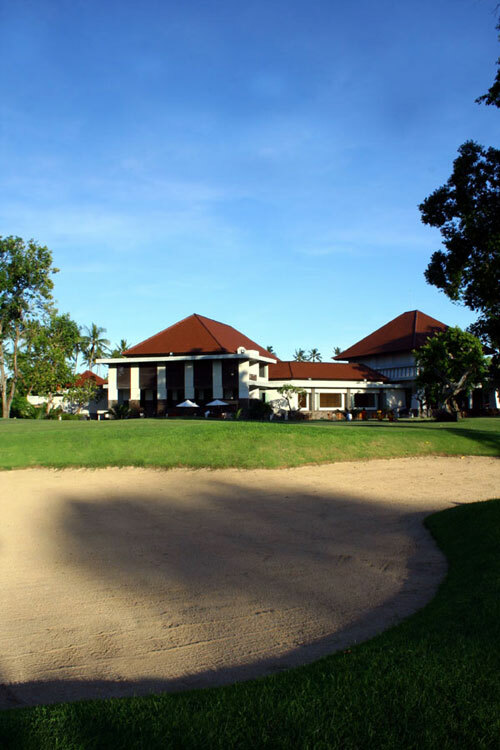 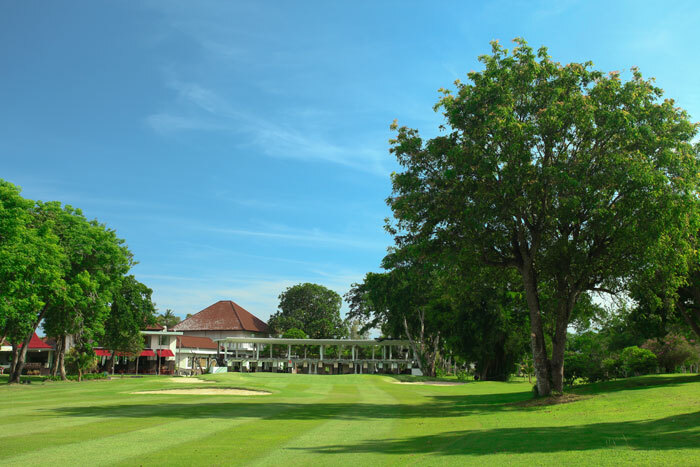 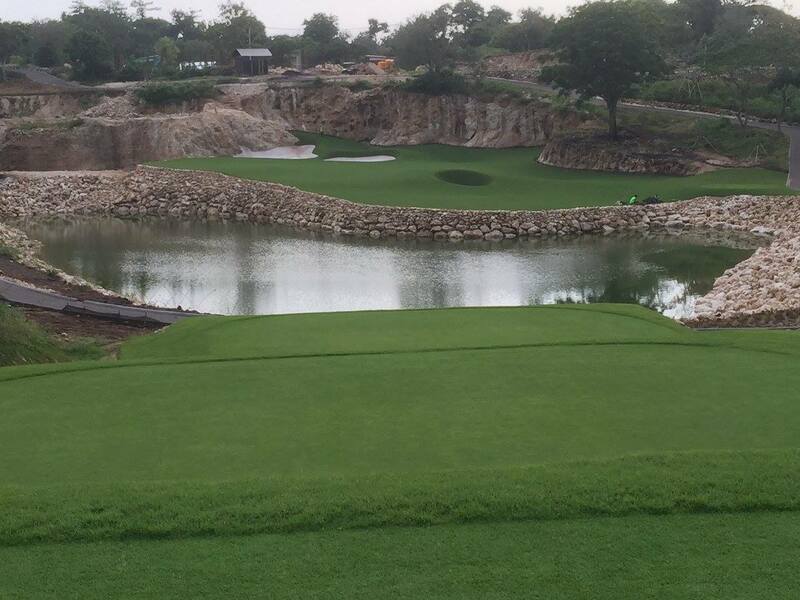 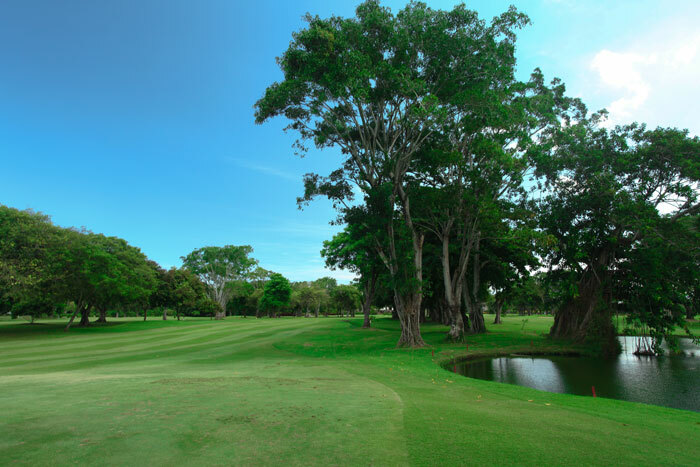 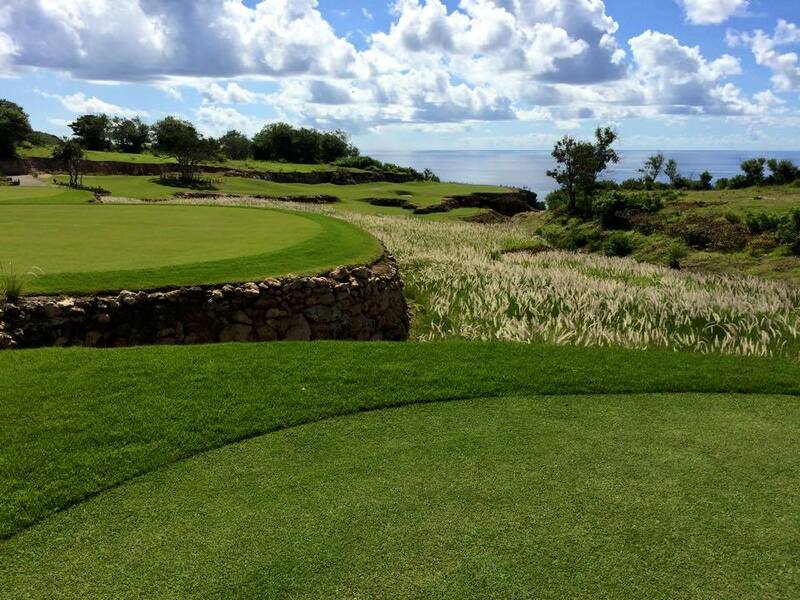 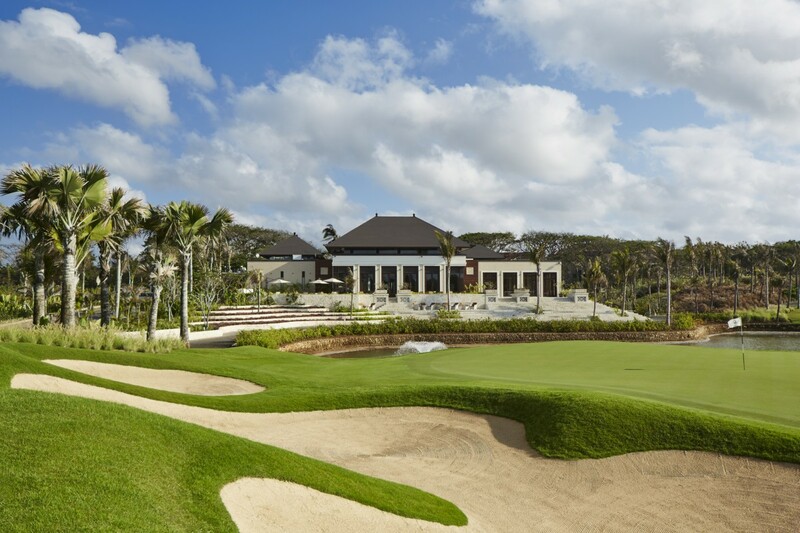 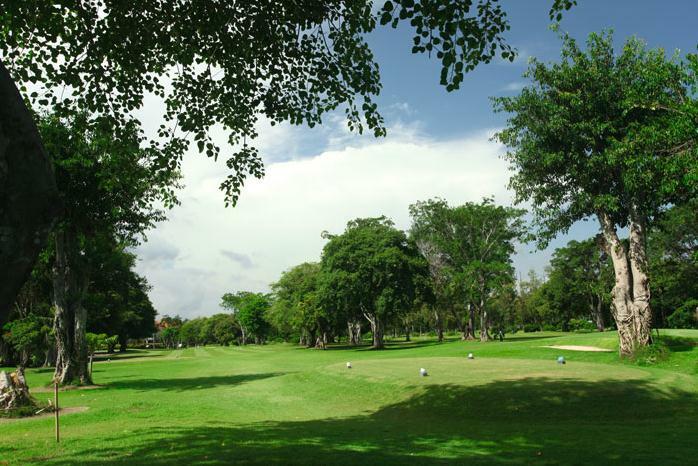 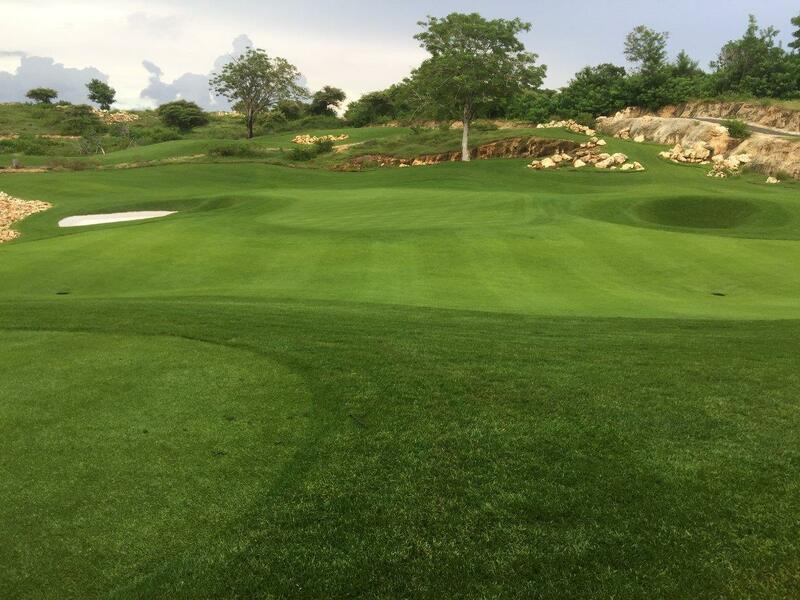 Play at the best courses in Bali and discover true Balinese culture and attractions. 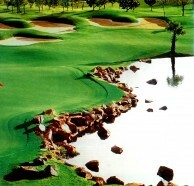 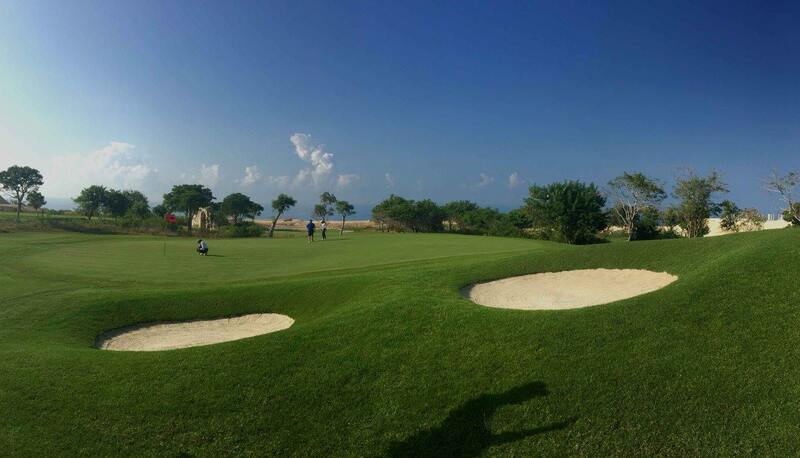 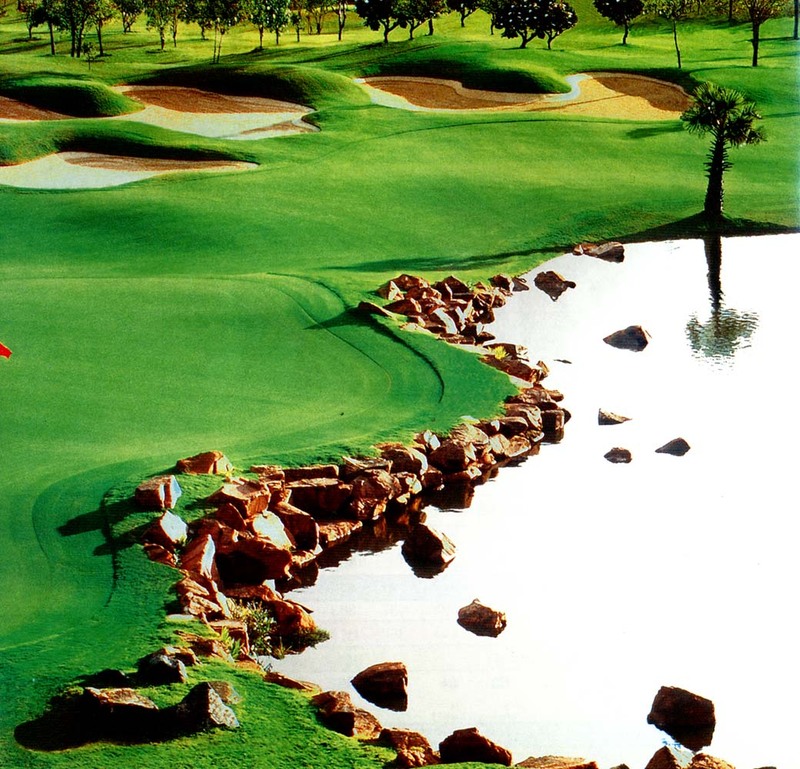 Choose from of the selected golf resorts on the island. 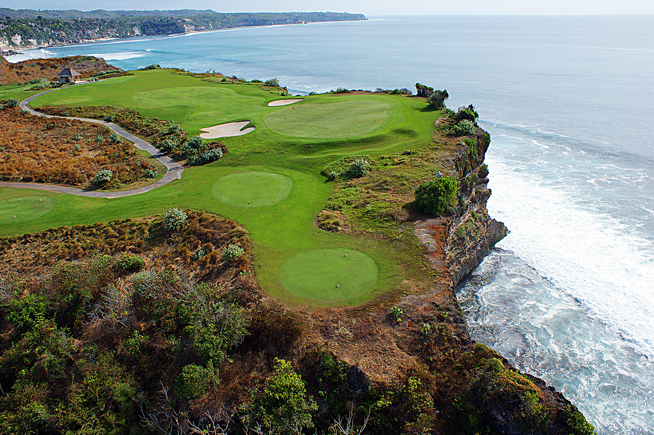 The Best of Bali includes the best golf courses and sightseeing tours. 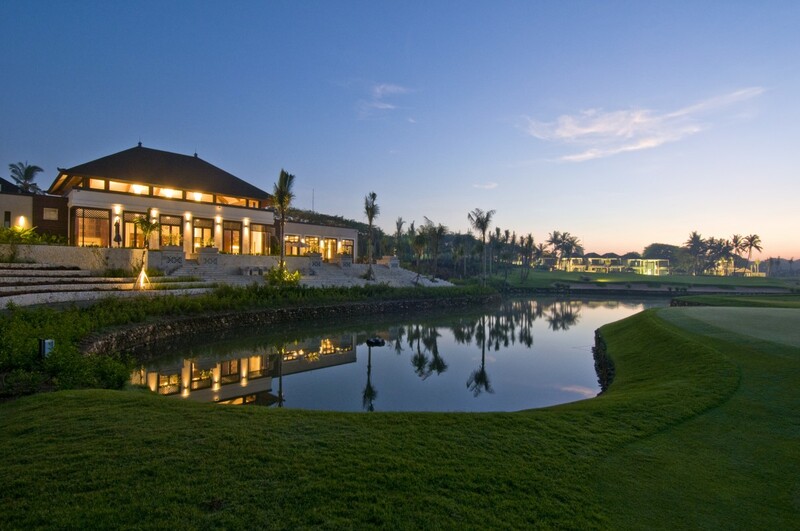 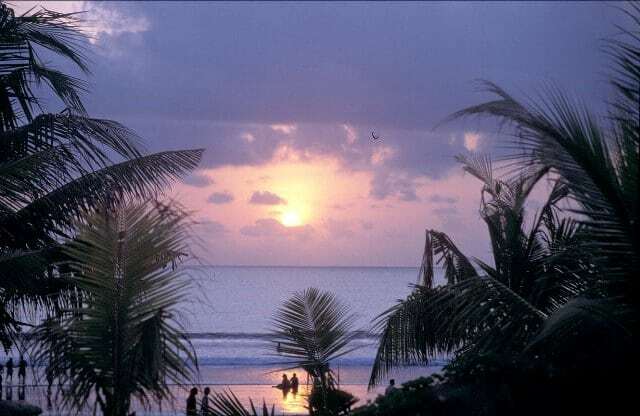 Discover all that Bali has to offer! Interested? 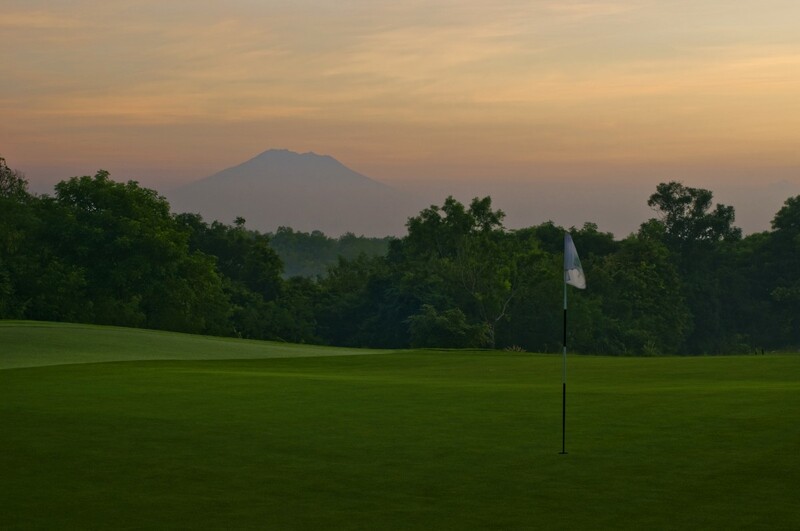 Request a free and non-obligatory quote for the Best of Bali Golf now. 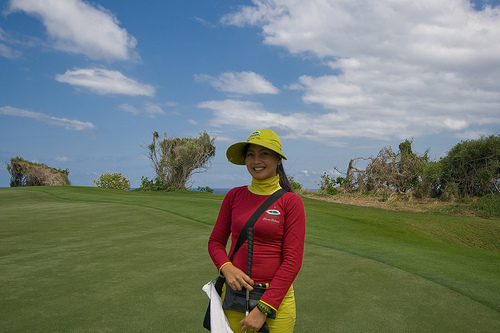 This full day sightseeing tour. 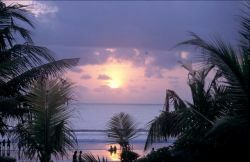 Orientation on the insights of Bali featuring its natural, cultural and artistic aspects. 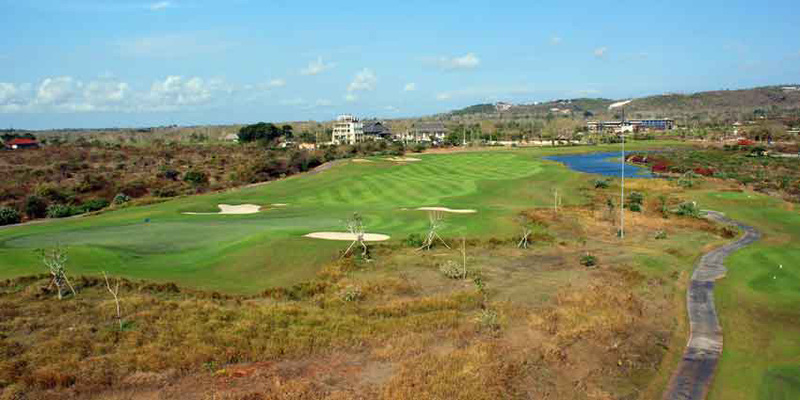 Enjoy a pleasant ride along the hills of Bali's southern peninsula in the afternoon. 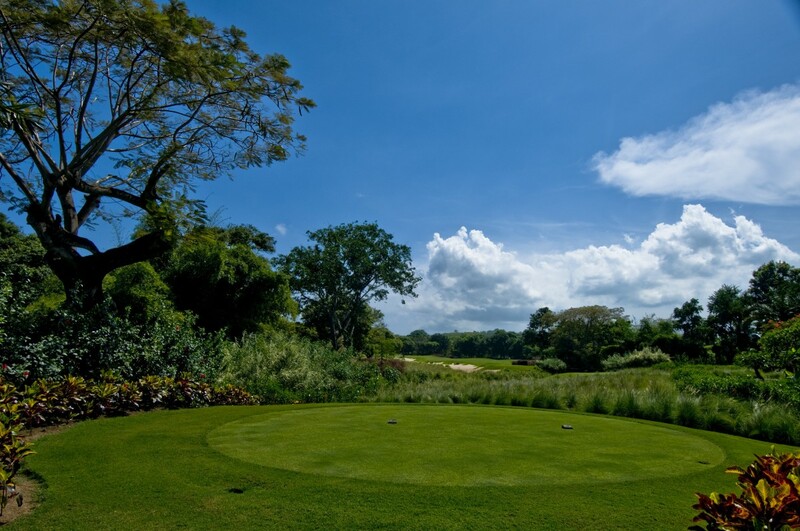 Visit Elephant Safari and see gentle giants in their natural habitat.